 This textile pattern was designed for a Dutch company (producing nursery bags for parents) and used for the lining of bags. Small dots and the logo of the company included in a subtle way. Five colorways: army & pink, army & blue, red & orange, dark red & beige, navy & lime and black & blue.